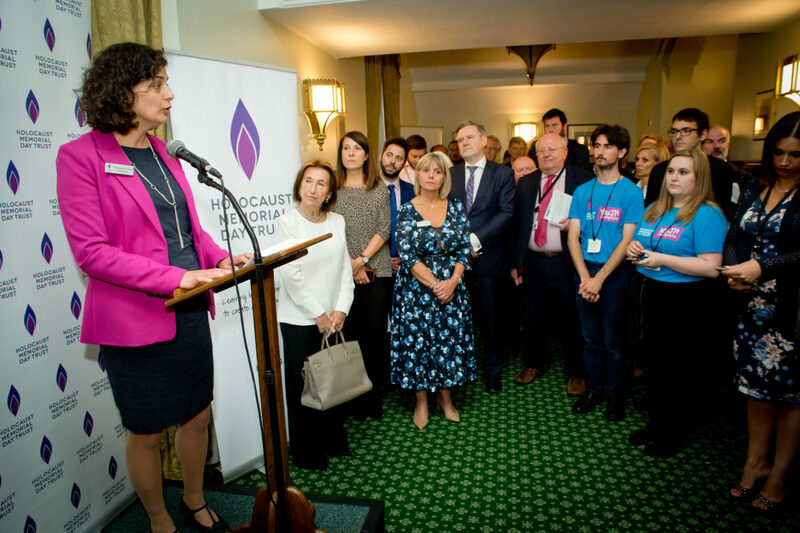 Survivors of the Holocaust, Nazi Persecution and subsequent genocides met MPs last night at a parliamentary reception to launch the resources for Holocaust Memorial Day 2019. 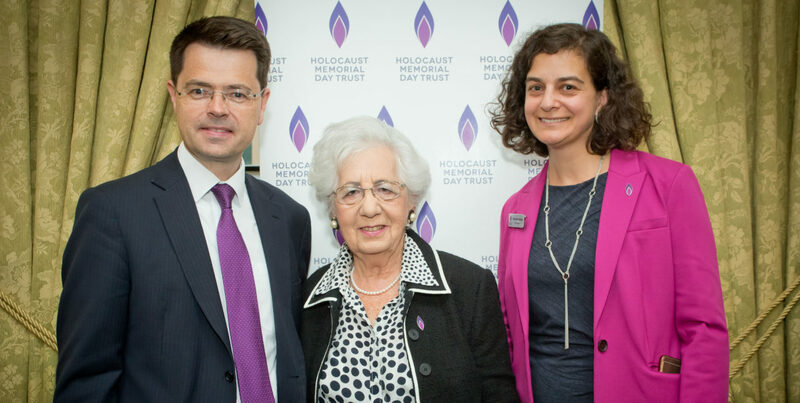 At a reception hosted by HMDT Trustee Tulip Siddiq MP, guests heard from the Secretary of State for Housing, Communities and Local Government, Rt Hon James Brokenshire, and survivor of the Holocaust Helen Aronson. 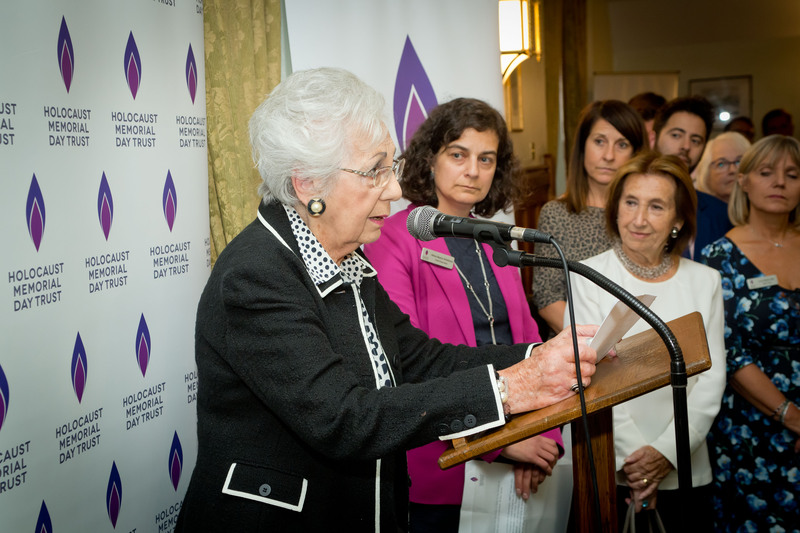 Speaking at the reception, Helen Aronson, a survivor of the Łódź ghetto in Poland, urged MPs to commit to supporting HMD in their constituencies. 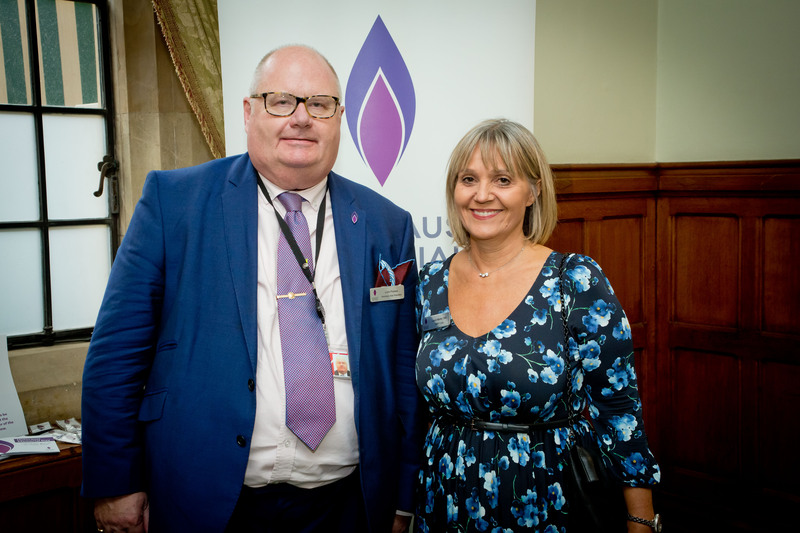 Helen said: ‘It is vital that we do everything in our power to ensure that these things never happen again, anywhere in the world. ‘Children must be allowed to grow up safe and secure and not be wrenched from their homes, like I was. 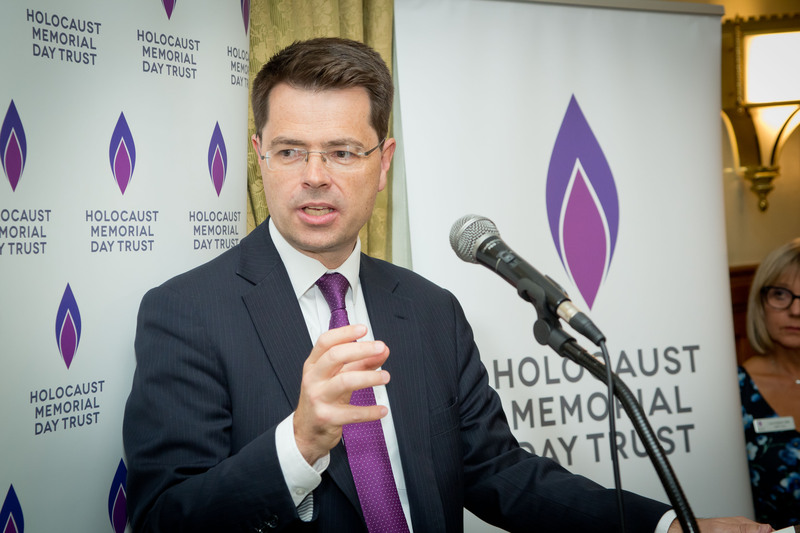 Speaking at the event, Mr Brokenshire encouraged Parliamentary colleagues and other organisations across the country to get involved with HMD 2019. 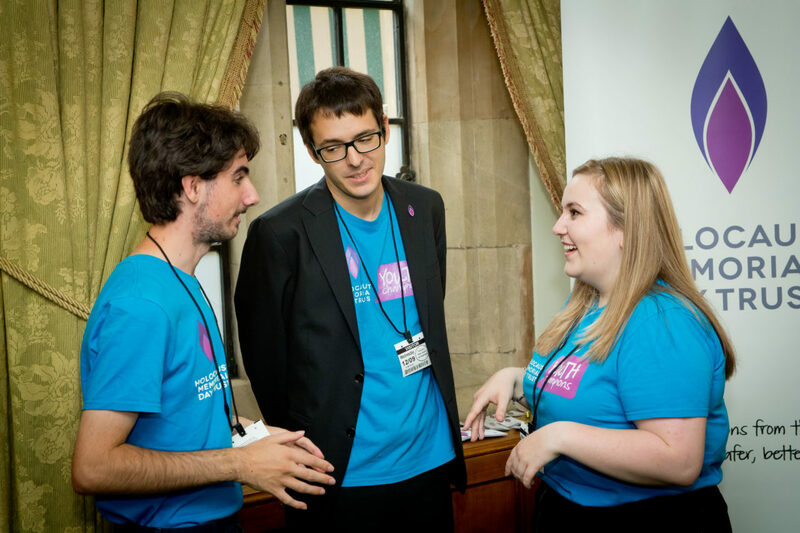 Our free Activity Pack which includes activity ideas and a poster set to display for HMD, was shared for the first time to help all activity organisers plan their HMD activity. 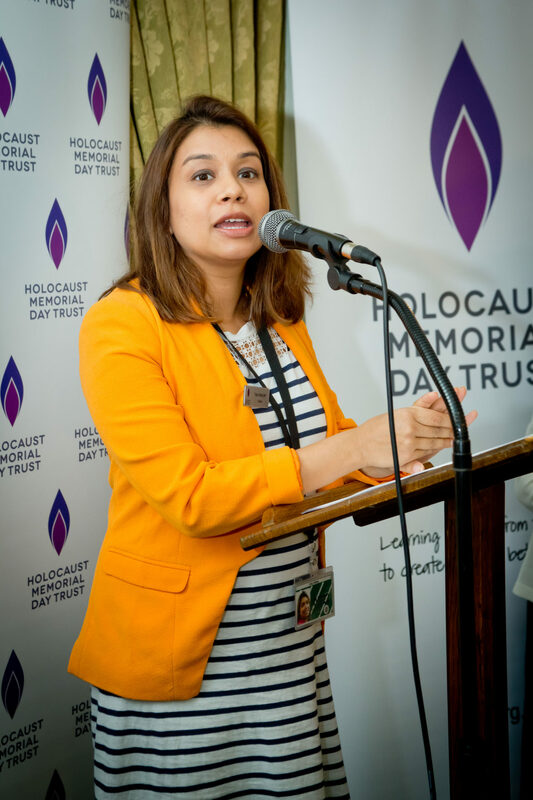 Olivia Marks-Woldman, Chief Executive of HMDT, said: ‘As the world becomes more fractured and divided, we need to come together to learn from genocide – for a better future. The HMD 2019 Activity Pack can be ordered through our website. HMDT is also running a series of workshops across the UK this autumn to help plan an HMD activity. For details and online booking  please click here. Explore photos from the reception.